According to media report, the Queen’s Christmas message was the most watched TV broadcast on Christmas Day. A combined audience of 6.4 million watched her annual message on BBC One, ITV, Sky One and Sky News. 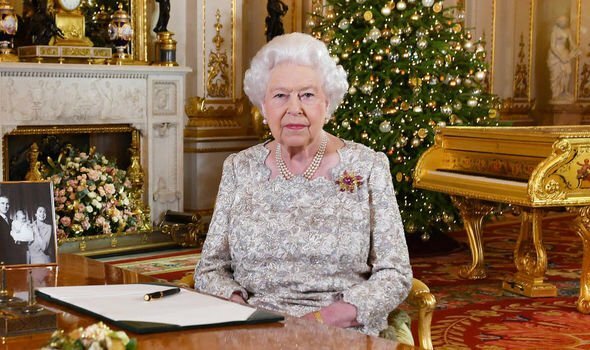 The Queen used her Christmas broadcast to say that the Christmas message of peace on Earth and goodwill to all was needed as much ever, said media news report.